Rubén Blades, Miguel Bosé, Calle 13, Tania Libertad, and Joaquín Sabina will have performances of a lifetime. 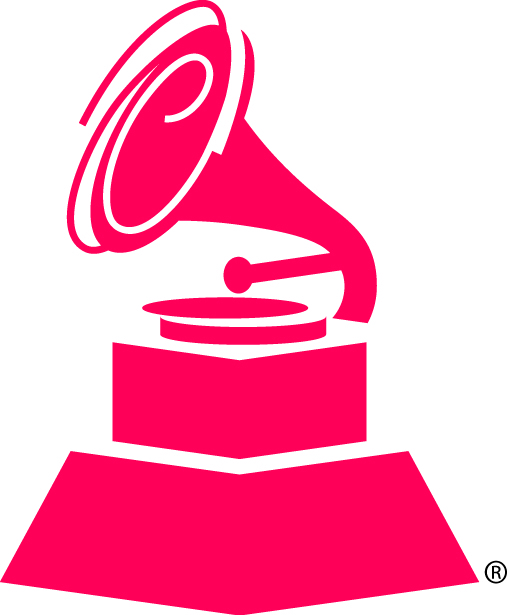 The Latin Recording Academy® President/CEOGabriel Abaroa Jr. and other industry VIPs will be in attendance. Additional artists will be announced shortly. WHAT: The 2014 Latin Recording Academy Person of the Year gala, presented by Gucci Timepieces & Jewelry, celebrates Joan Manuel Serrat’s cultural and musical contributions. The star-studded tribute dinner and concert is one of the most prestigious events during Latin GRAMMY Week and is attended by Latin GRAMMY nominees, celebrities and music industry VIPs. Event sponsors include Heineken, Buchanan’s, 7UP, L’Oréal Paris, McDonald’s, Las Vegas Convention and Visitors Authority, and Verizon Wireless. INFO: To further their support of music, Gucci Timepieces & Jewelry will make a special red carpet presentation of the Gucci Latin GRAMMY Collection to the 15th Annual Latin GRAMMY Best New Artist nominees.